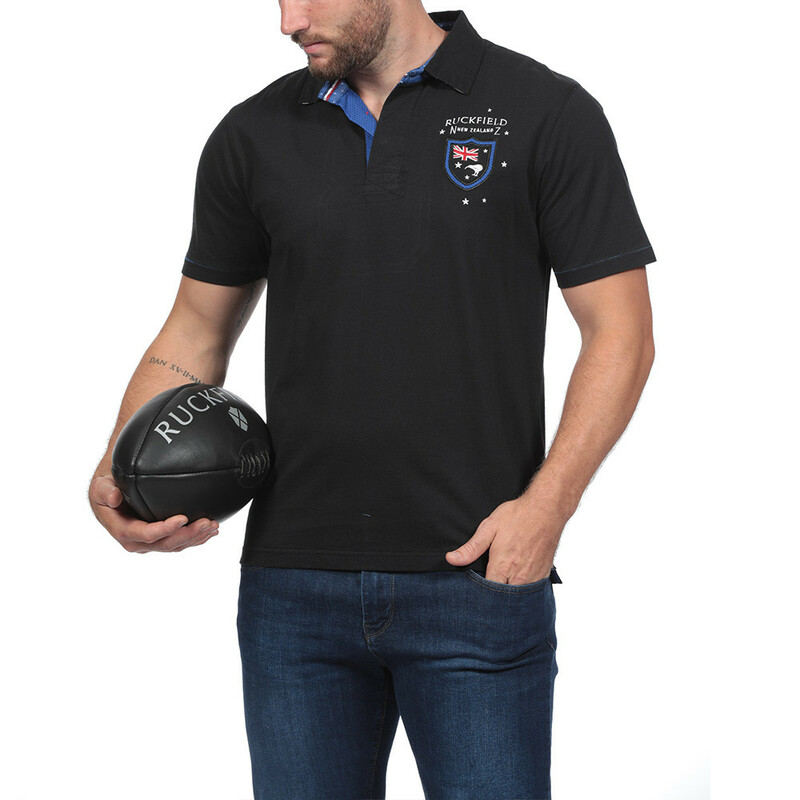 All the codes of New Zealand through this superb Ruckfield polo shirt made in 100% cotton jersey. 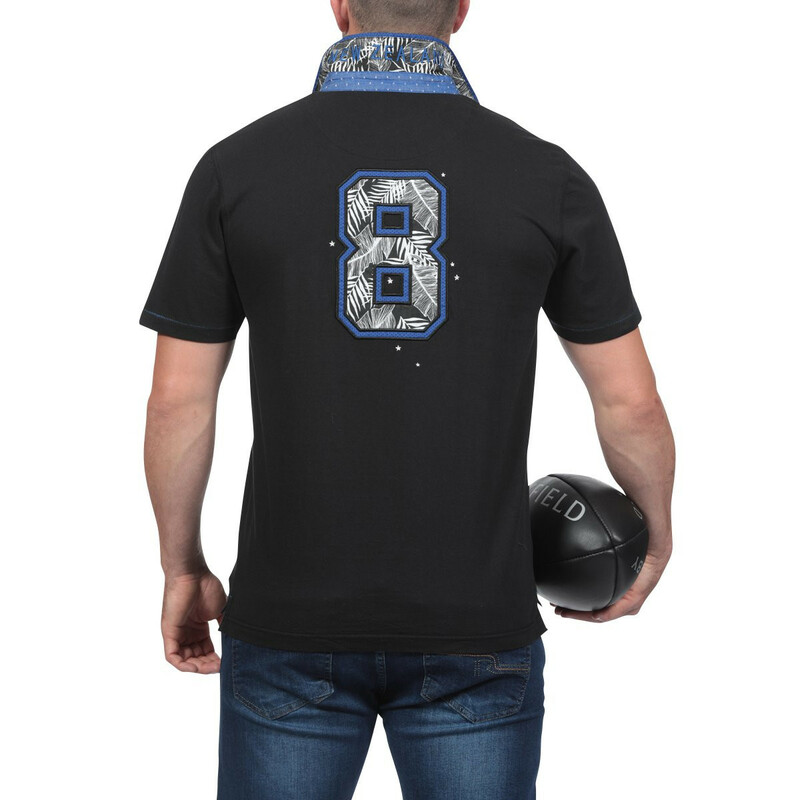 This polo shirt will make you live or relive the most beautiful sporting events with its embroidery on the chest and number 8 on the back. Available in sizes S to 5XL. 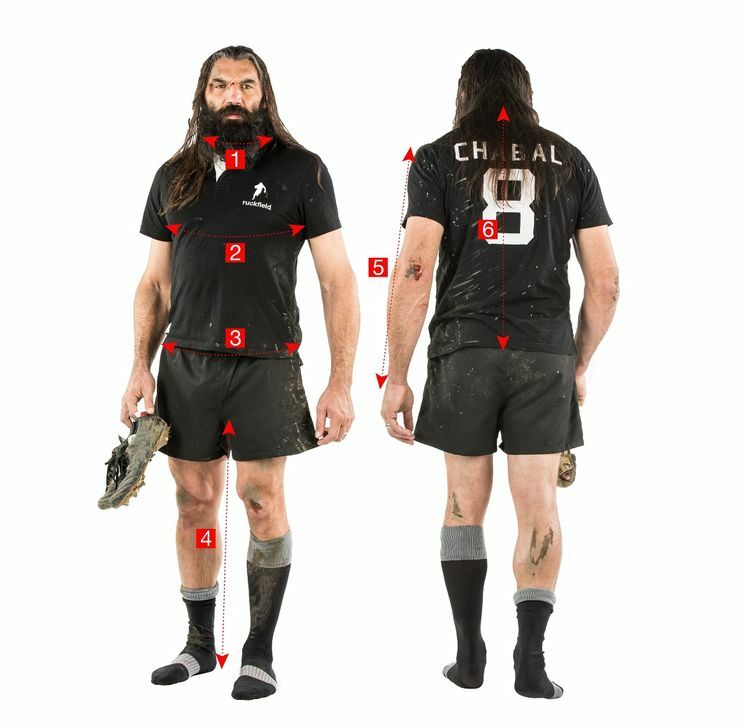 Our model is 1,82 metres tall and wears size L.